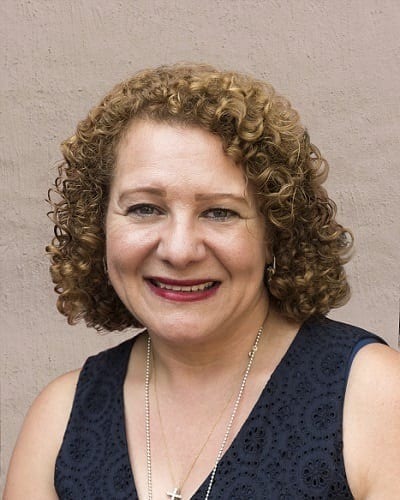 Vivienne is a qualified Psychologist with over 18 years experience, and a member of the Australian Psychological Society since 1994. Vivienne has extensive experience working with individual children, adolescents and parents as well as couples, with a focus on concerns such as family & relationship issues. Vivienne assists clients with a broad range of issues such as pre-marriage counselling, grief & loss, anxiety & depression, trauma, stress and anger management. With children & young adolescents she can assist by helping parents to explore and learn strategies to emotion coach their children which will in turn help children to learn to manage and regulate emotions such as anger, fear and sadness. Working with individuals, Vivienne will assist clients to work through concerns arising out of transition & change, dealing with bullying & peer issues. Vivienne’s counselling orientation includes cognitive behavioural and emotional focused approaches. She draws on perspectives on attachment and family dynamics to understand the patterns of behaviour impacting on relationships, as well as positive psychology, with the aim of assisting clients to achieve satisfaction and fulfilment in life. Vivienne has an interest in mindfulness as a means to gaining insight into ourselves and managing stress & anxiety. She is driven by the belief that her role in the counselling process is to assist clients to gain the life skills that will empower them to manage their challenges & relationships, as well as celebrate their achievements and blessings. Vivienne is available for appointments for Relationship Counselling, Marriage Counselling, Family Counselling, Pre-Marriage Counselling and Anger Management.